When most people think about lawn care, they think about tree pruning and weeding the yard. While these steps are vital components of lawn care, one of the most important components behind your lawn’s health is hiding beneath the surface. The sprinkler system and irrigation options you choose are the backbone of your landscape’s health. Without proper irrigation, even the healthiest plants can fall victim to the dangers of dehydration. AT GLIG Groundworks, we specialize in all aspects of landscape design in Boca Raton. We can care for your irrigation needs, providing expert irrigation installation and repair in Boca Raton. With our irrigation services, your grass can be the greenest around. Most landscapes in South Florida are equipped with existing irrigation systems, but over time these systems can encounter problems. The most common problem that irrigation systems experience is on the surface, often caused by careless landscaping. Your entire irrigation system feeds into sprinkler heads that can pop up when the system is active. There are rotary heads that spin water around your lawn, and there are mist heads that provide an overall cover of watering. These heads lower when the system isn’t active, but they don’t fall completely underground. All too often, these heads can be damaged or entirely removed by negligent lawn mower operation and even cars parking on your landscape. At GLIG Groundworks, we can repair these problems quickly and affordably. Other issues your irrigation may experience can be caused by aging and also by tree roots making their way into the underground pipes. 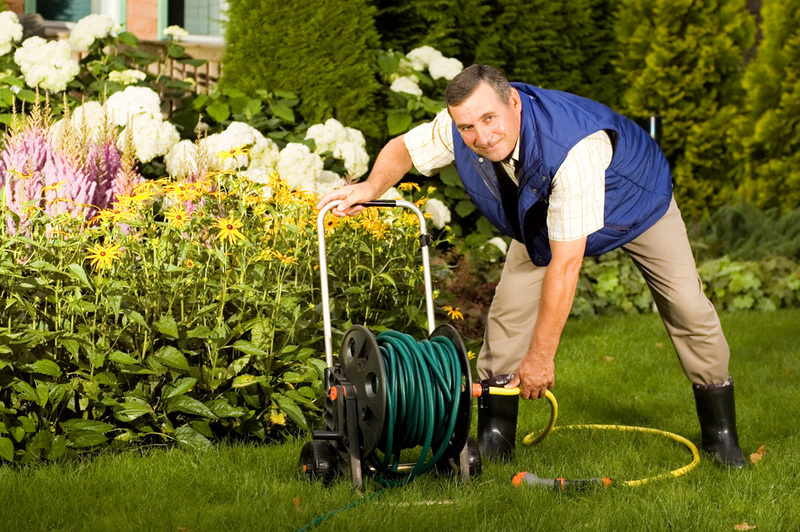 We can repair main lines, pumps, valves, pump stations and additional components of your landscape irrigation system. 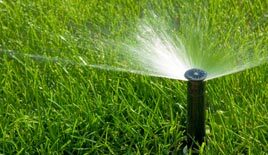 We can routinely maintain your irrigation system, coming and inspecting each zone of operation to ensure optimal function. This can be accompanied by our professional landscaping services and maintenance. For all of your lawn care needs, one call to our team at GLIG Groundworks solves it all! At GLIG Groundworks, we don’t just repair existing irrigation systems. We can also design and install your own customized sprinkler system. Our designs take into account your foliage, your home’s location and your upkeep needs. Our irrigation design specialists can create a detailed map to coordinate sprinkler systems, well services and full installations. The irrigation systems that keep your lawn at its very best can be incredibly complex. Our irrigation team at GLIG Groundworks can take care of all your irrigation needs, from routine maintenance to full system replacement. Our landscape specialists take pride in keep your property green and beautiful with services and maintenance programs that make your lawn care a breeze. Schedule your irrigation inspection today.